Even though I took a self-proclaimed blogging sabbatical, I have still been writing for Darling Magazine and I’ve actually scored another writing gig with a beautiful organization that I’ve believed in for so many years, Wonderfully Made. 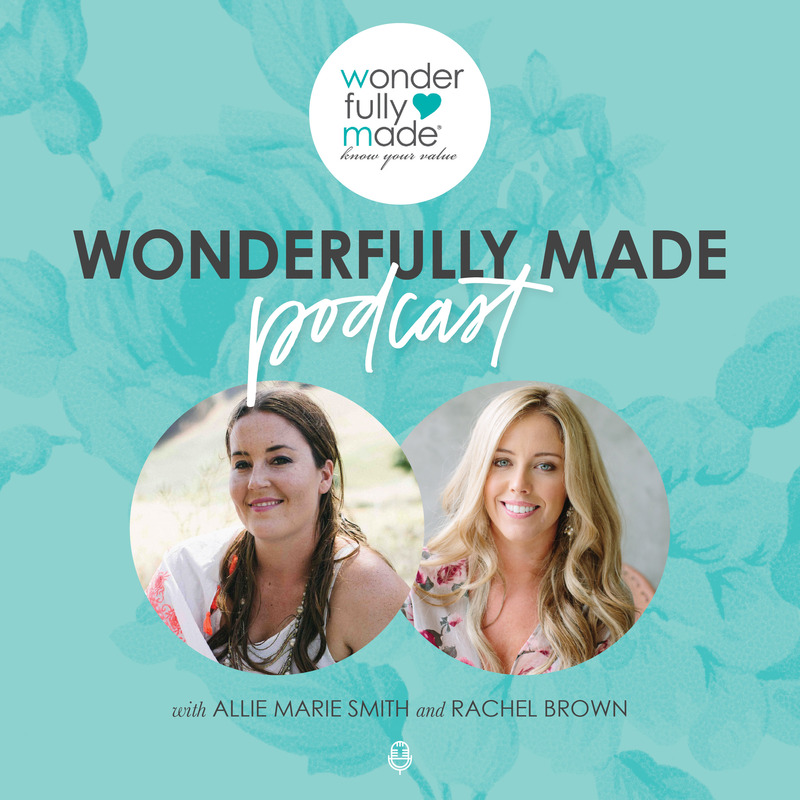 I wrote for Wonderfully Made’s blog when I graduated from college and I got to interview amazing women who were making a difference in the world. It was so much fun. After a year or so, I took some time off from that project as Wonderfully Made underwent some exciting changes, but I kept in touch with the organization’s founder, Allie Marie Smith, through the usual channels of social media and the blogosphere. We reconnected at the Yellow Conference in August, and she asked me to come back on board as a contributor. I was so excited that I jumped at the opportunity, and I’ve already written a few pieces that you can read here and here. Stay tuned for more fun posts and projects that are in the works. Thank you for having me, Wonderfully Made crew!